For your convenience, we offer three levels of shipping: Standard, Expedited and Overnight. Additional charges may apply based on the size/weight of the order and the final delivery destination. WE REQUIRE a complete street address (no P.O. Boxes) for FedEx/UPS delivery. FedEx/UPS will not deliver to P.O. Boxes. Standard shipments are delivered Monday thru Saturday. Expedited and Overnight shipments are delivered Monday thru Friday. International shipments and shipments to Guam, Puerto Rico, Alaska, Hawaii, U.S. Virgin Islands or APO addresses will be shipped via 1st Class Mail through the United States Postal Service. Actual postage charges will apply based on package weight and final destination. Shipping charges for larger items are based on the item weight and destination for larger items such as cases of First Communion banner kits, palm, church candles, Altar wine, large scale statuary, large scale nativity scenes, and church furniture. For larger items, like those mentioned, you will be charged the actual shipping charge (based on weight/destination) for your order. If you have any questions regarding shipping and handling, please feel free to email us! Packages shipped Standard typically arrive in 4-7 business days. *For overnight delivery the next business day, orders must be submitted Monday through Thursday by Noon CT. Overnight orders placed on Thursday after Noon CT through Friday Noon CT will arrive on Monday. Overnight orders placed on Friday after Noon CT and over the weekend will arrive on Tuesday. 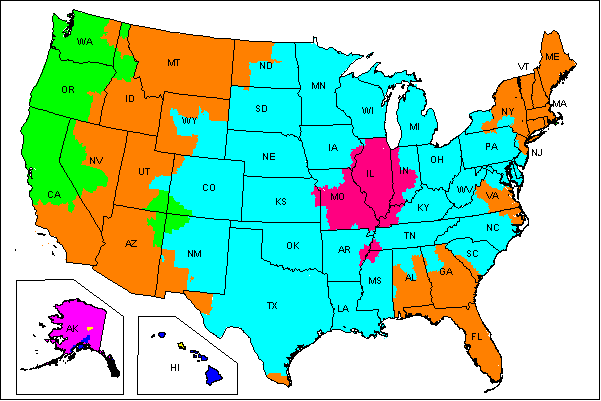 We do not offer overnight delivery to Alaska, Hawaii, or to PO boxes. APO/FPO Parcel Post delivery requires that we are only responsible for proof of delivery to your APO/FPO address. We cannot be responsible for lost packages once they have been received into and confirmed at the APO/FPO. You will need to contact your APO/FPO for tracing packages from that point. All APO/FPO packages are sent certified. FedEx provides Catholic Supply with the capability to trace your package during any stage of the delivery. If you feel your package is taking an unusually long amount of time for delivery, please let us know and we will trace the package for you. Please contact Mike in our shipping department for more information. Please have your order number ready when calling. Mike (314) 644-0643 ext.108.